The opening of John’s gospel reveals a mystery that had eluded the ancient Greeks as they were searching for that which held all things together. They called it the Logos. What is the difference between the Logos of ancient Greeks, and the Logos of Scripture? 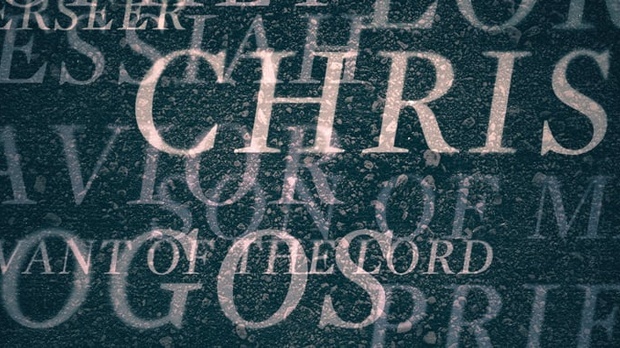 In this message, Dr. Sproul explores the significance of “the Word” in the opening of John’s gospel.